A great experience is a combination of good customer service and delivering high quality, freshly prepared meal! Our customers are a wealth of information and with this feedback, we work to elevate the OPA! experience. 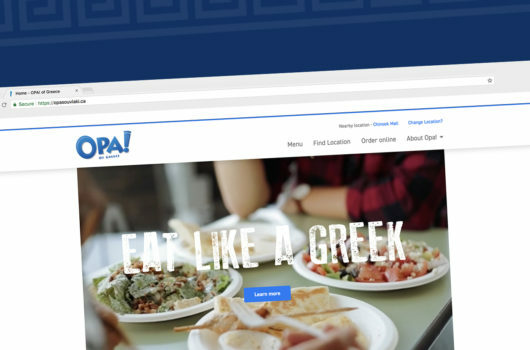 Tell us about your experience at opaexperience.ca. 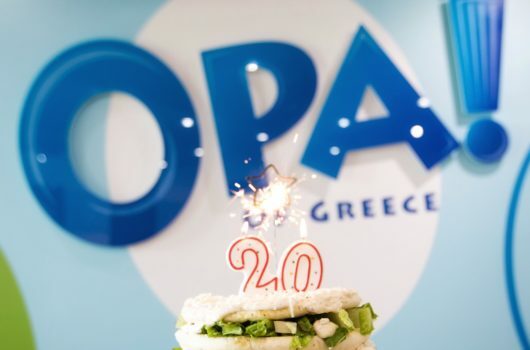 You could win OPA! for a year! Now that’s a delicious reward!